When the surfaces and sub surfaces of Earth were formed, the Ozark Mountain Region rose to great heights. From the Great Plains there was a gentle uplift known as the Ozarks Uplift. Within this area of Southwest Missouri, Southeast Kansas and Northeast Oklahoma vast amounts of lead, zinc and coal were discovered. Mining camps grew into cities and towns such as Joplin, Granby, Miami, Galena, and numerous others. This mining life spanned nearly 120 years of Ozark history. 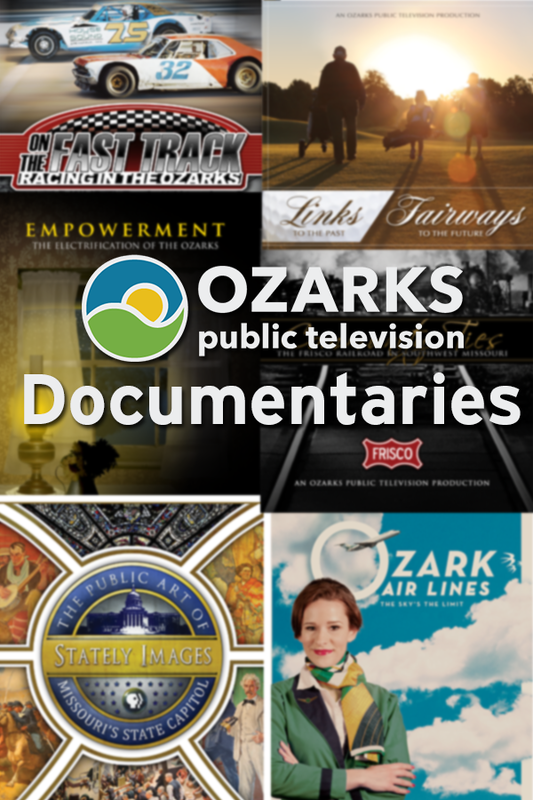 The Ozarks Uplift: The Story of Tri-State Miningis produced and written by Paul Wannenmacher and made possible through the generous support by Community Bank and Trust and Mercy.